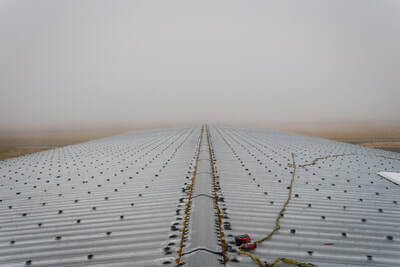 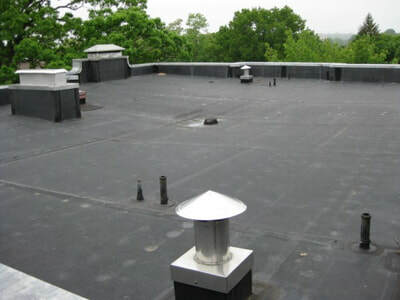 D & D Construction specializes in multi-family and commercial roofing projects. 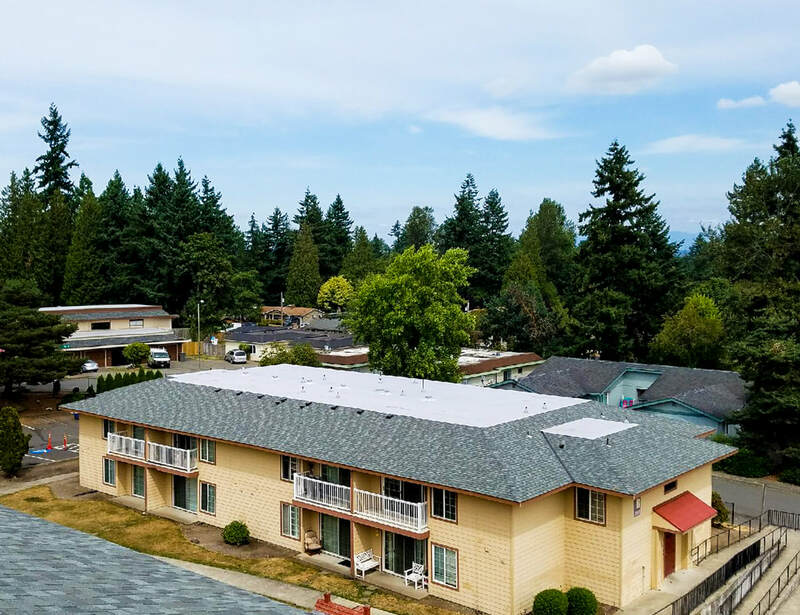 We have a vast level of experience and an extensive project portfolio of large apartment complexes, schools, housing authority jobs and large flat commercial projects. 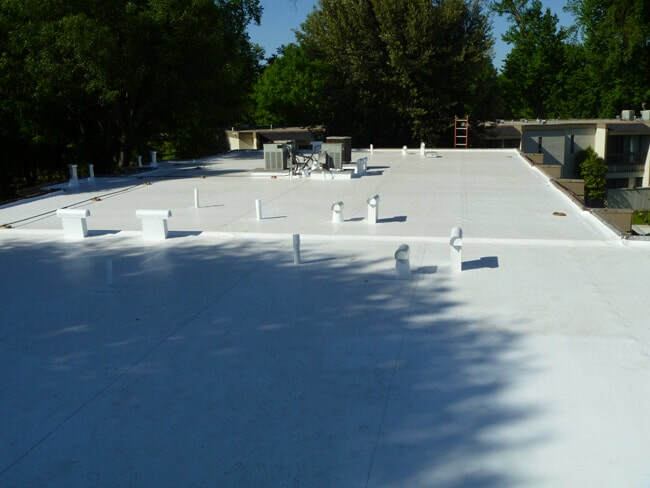 We are bonded and insured to handle larger projects which makes us a safe choice. 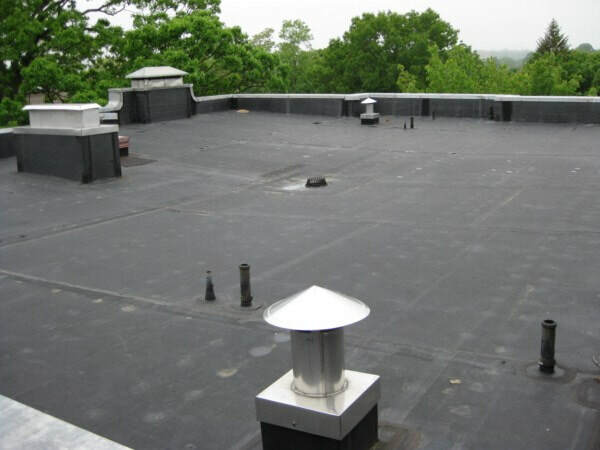 Weather you have an investment property and need a multi-family re-roof or if you work for a municipality and need our help on a State or Federal project we have you covered.